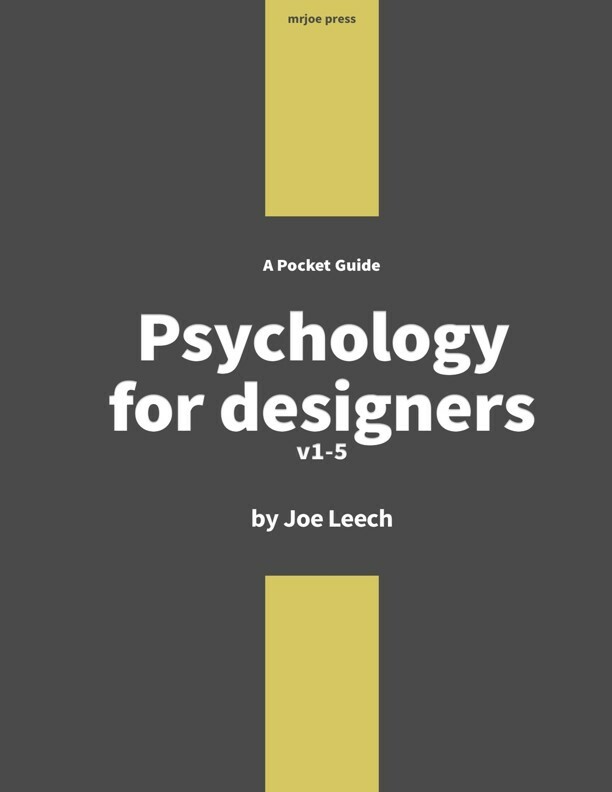 In this book, I will show you how psychological theory can be applied to design. It won’t demand you read every single research study. In fact, it contains very little in the way of theory. What it will show you are the benefits of taking a psychological approach, as well as how to find and apply relevant ideas, and advocate your design decisions based on sound psychological reasoning, making your designs – and the way you talk about them – better.